The Buddha’s teachings and modern Psychology have much in common, both provide clarity and understanding of the human condition, and through this understanding seek to bring greater health, harmony and hope to the possibilities of our humanity. Where modern Psychology, until recently, has focused on the clinical mental health issues of the human condition, the Buddha’s teaching as a Psychology of the mind has focused primarily on the possibility of mental wellness. The Buddha’s teachings in the form of a Psychology and Psychotherapy offer diagnosis to the stress and suffering of people, together with the prognosis and prescription of mindfulness and wisdom based cognitive and behavioural practices to enhance wellness and the possibility of psycho-spiritual enlightenment. The last decade has found an increasing interest from the public in general, and the field of psychology in particular, in the profound insights into the psychology of the human mind and the practice of mindfulness base meditations that are the essence of the Buddha’s teachings. Both in the area of mental health in Clinical Psychology and human performance in Organizational Psychology, the applications of the Buddha’s mindfulness and wisdom based practices and perspectives are resulting in enhanced outcomes for both clinical illnesses and professional issues. 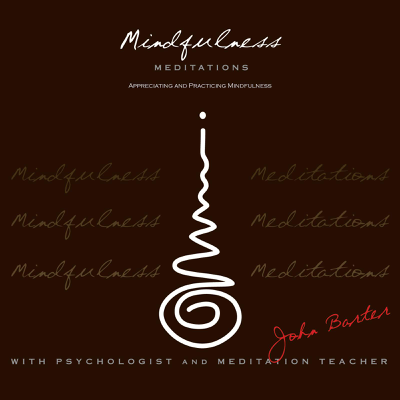 With over 30 years of continual practice in Buddhist wisdom and mindfulness practices, with over 10 years as an ordained Buddhist Monk, John Barter as a Psychologist is a bridge between the east and the west, the ancient and the new, the monastery and the world. 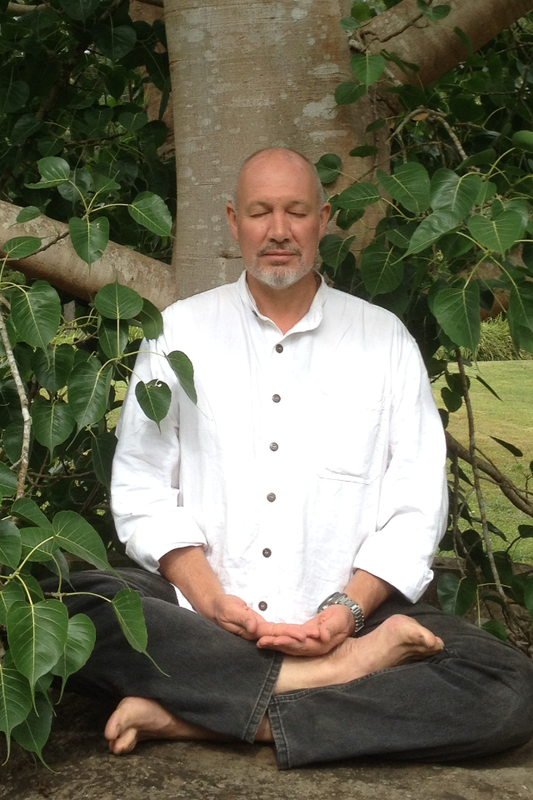 Sessions with John offer much to the individual, group or gathering from his unique background and wealth of experience. Buddhist Psychology resources the Wisdom – Insights, Values and Virtues, together with the Mindfulness based Meditation Practices of traditional Buddhism, as a skilful approach to both the psycho-pathologies and psycho-potential possibilities for health, healing and wellness. Where traditional ‘Western Psychology’ has focused primarily on the psycho – pathologies of mental illness, traditional Buddhism and hence Buddhist Psychology gives attention further to the psycho – potentials of our human condition and the possibility of ultimate mental health and well-being through the realization of psycho – spiritual enlightenment.